This recipe starts with the most delicious macaroni and cheese recipe I have ever tasted. Even Mathlete raved at how delicious it was and he LOVES mac & cheese. Then, we add bacon and turn them into bite sized little treats. 1) Bring a large pot of water to boil over high heat. Add macaroni and cook until al dente, about 7 minutes. Remove from heat, drain and return to the pot. 2) In a large pan, melt butter over medium heat. Whisk in flour and cook, stirring constantly, for 1-2 minutes. Slowly whisk in milk, letting each previous addition incorporate before adding more. Bring to a boil and then reduce heat to a simmer. Cook, whisking frequently, for 10 minutes. Remove from heat and stir in cheese. Pour over noodles and stir well. Stir in bacon pieces. Refrigerate for 20-30 minutes. 3) Scoop macaroni into small balls and place on parchment lined baking sheet. Place rolled balls into freezer for 15 minutes. 4) Preheat the oven to 425 degrees. Line a large rimmed baking sheet with parchment paper. Whisk eggs and milk together in a dish. 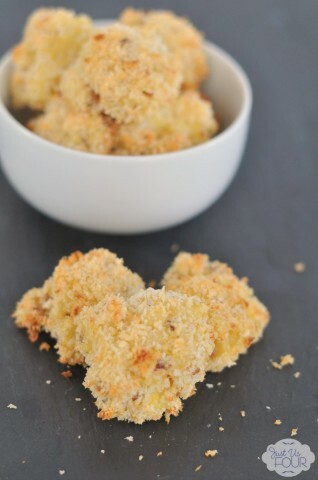 Place breadcrumbs and Parmesan in a second dish. 5) Remove macaroni bites from the freezer. 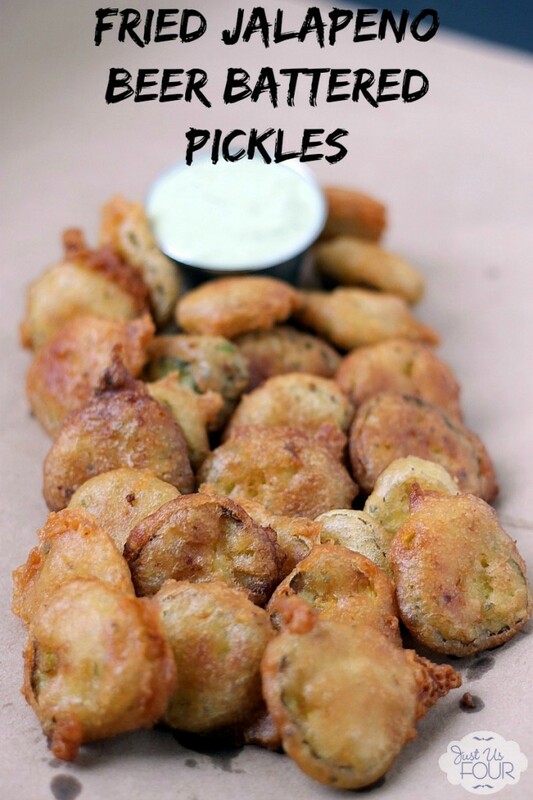 Dip each one into the egg mixture and then into the breadcrumbs. Place on prepare baking sheet. Brush the tops with melted butter. Bake for 15-20 minutes or until golden brown. 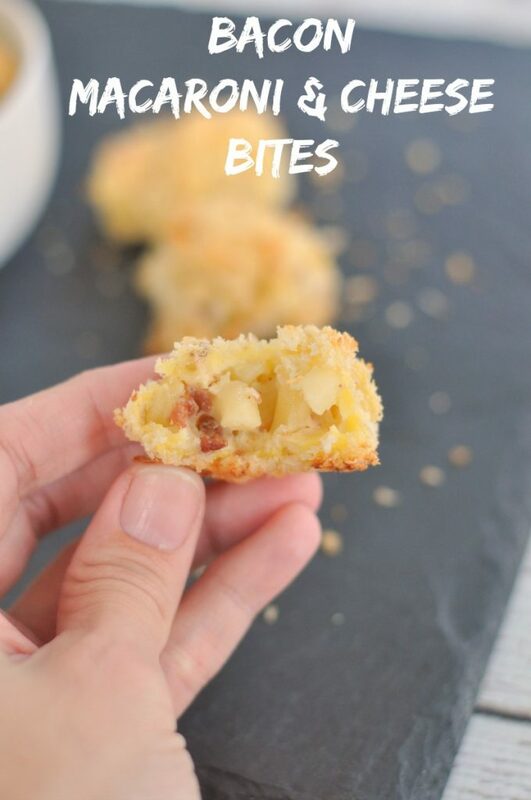 If you want to skip the breadcrumb mixture, feel free to scoop these right into mini muffin cups and bake them. I could not stop eating these. They were so good! I can’t wait to make them for our Christmas party and see how our guests like them. Bring a large pot of water to boil over high heat. Add macaroni and cook until al dente, about 7 minutes. Remove from heat, drain and return to the pot. In a large pan, melt butter over medium heat. Whisk in flour and cook, stirring constantly, for 1-2 minutes. Slowly whisk in milk, letting each previous addition incorporate before adding more. Bring to a boil and then reduce heat to a simmer. Cook, whisking frequently, for 10 minutes. Remove from heat and stir in cheese. Pour over noodles and stir well. Stir in bacon pieces. Refrigerate for 20-30 minutes. Scoop macaroni into small balls and place on parchment lined baking sheet. Place rolled balls into freezer for 15 minutes. Preheat the oven to 425 degrees. Line a large rimmed baking sheet with parchment paper. Whisk eggs and milk together in a dish. 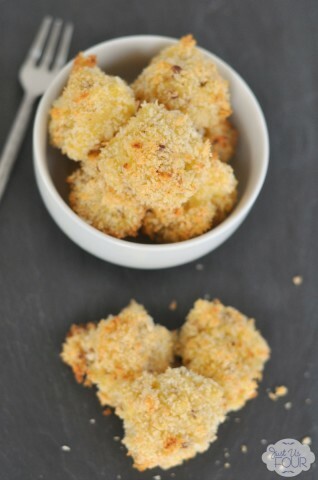 Place breadcrumbs and Parmesan in a second dish. 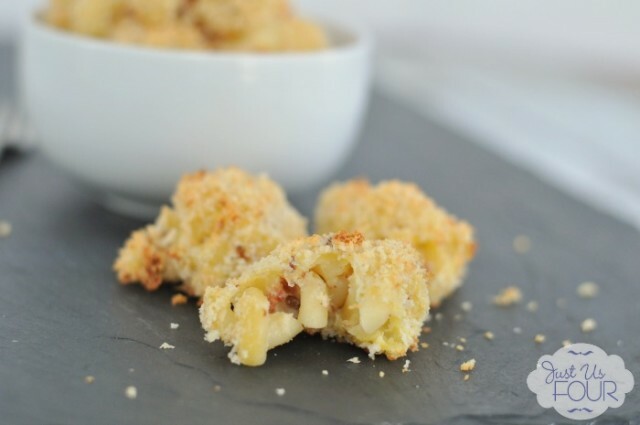 Remove macaroni bites from the freezer. Dip each one into the egg mixture and then into the breadcrumbs. Place on prepare baking sheet. Brush the tops with melted butter. Bake for 15-20 minutes or until golden brown. 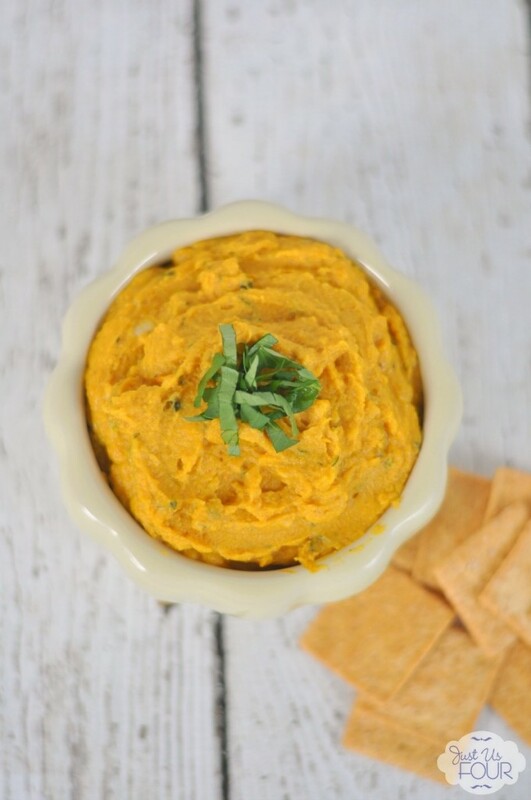 If you want some other party food ideas, be sure to check these out! Yum! I can totally see my kids making this their new favorite!